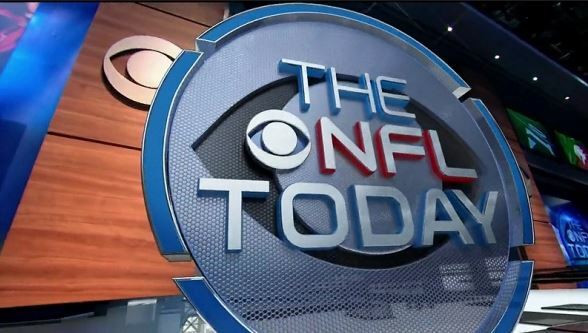 The NFL on CBS just got really good. Possibly putting a dent in the DirecTV Sunday package, CBS Sports has just announced that the network will stream each weeks games online for free. Streaming coverage begins with the national broadcast of New York Jets-Miami in London (Oct. 4, 9:30 AM, ET), which will mark the first NFL ON CBS regular season game to be streamed live. CBS Sports will also stream Carolina-Dallas (Nov. 26, 4:30 PM, ET), which will mark the first time the CBS Sports broadcast of a Thanksgiving Day game is streamed live. All AFC playoff coverage will again be streamed this year, including the Wild Card, Divisional, and Championship games. On Sunday, Feb. 7, CBS Sports will live stream the CBS Television Network’s exclusive broadcast of Super Bowl 50. First on the streaming slate will be the New York Jets and Miami Dolphins in London on Oct. 4. Then CBS Sports will stream the Carolina Panthers vs Dallas Cowboys on Thanksgiving Day, Nov. 26.